We love the summer months, as it brings carnivals and fetes galore. 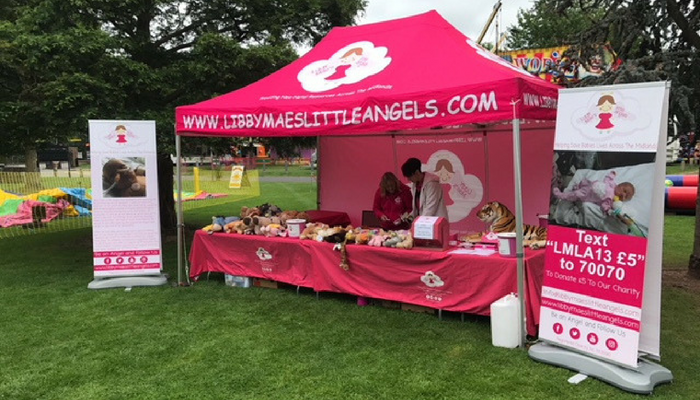 From Redditch Scarecrow, Wythall Carnival, Belbroughton Scarecrow Festival and many more our big PINK gazebo (aka the Libby Tent) stood out in the crowds and attracted hundreds of people to our Teddy Tombolas. 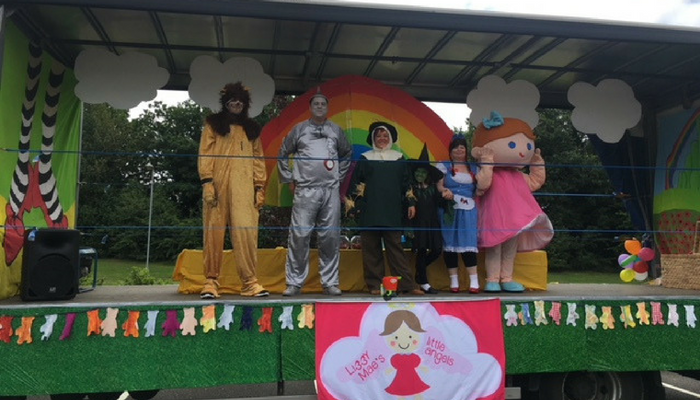 However, the one that stood out in 2017 was Bromsgrove Carnival, one because we were one of their chosen charities and secondly it was so amazing with the return of the floats. Our float was Wizard of Oz themed and the whole day was thoroughly enjoyable. 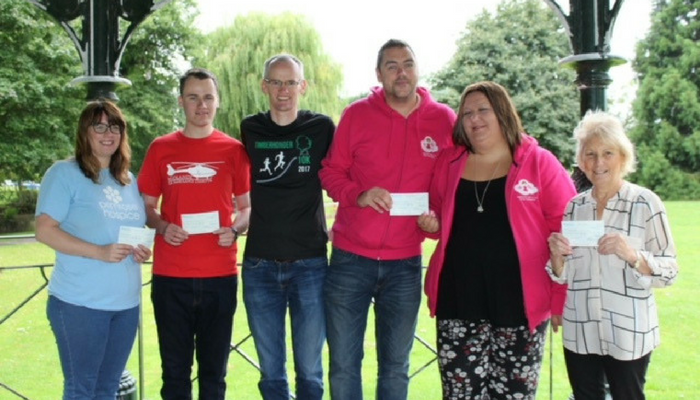 We were also one of the beneficiaries of the money raised by the Timberhonger 10K.